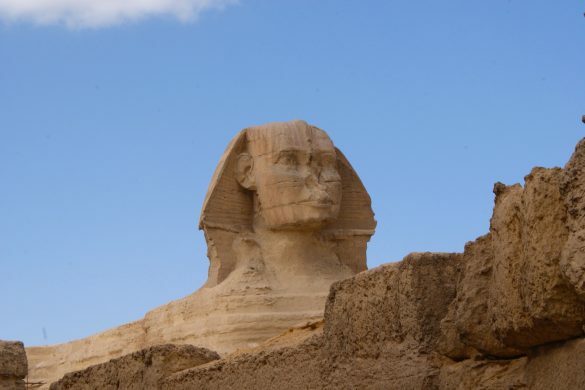 What are meaning the latest discoveries in the Great Pyramid? 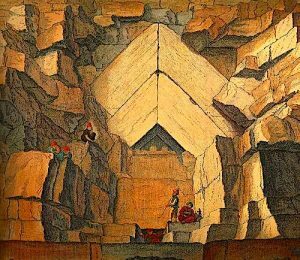 What are meaning the latest discoveries in the Great Pyramid ? 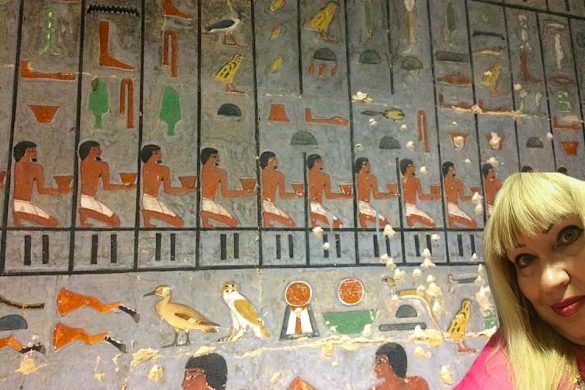 As I’m traveling, without a good wifi, I’ll just clarify some things in the news about the latest discoveries in the Great Pyramid, I will not rewrite the general data that are repeating “ad nauseum” all the articles of the press all over the world today, except for some compulsory data, you will excuse me. 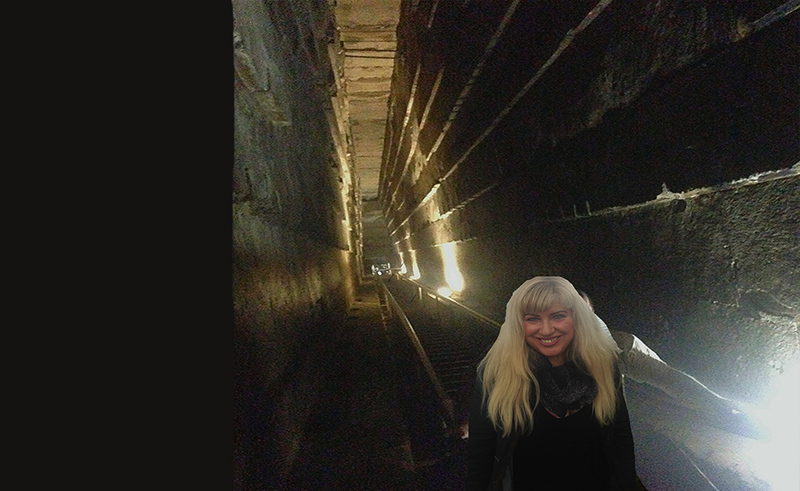 I will tell you what is the true meaning of the latest discoveries in the Great Pyramid. 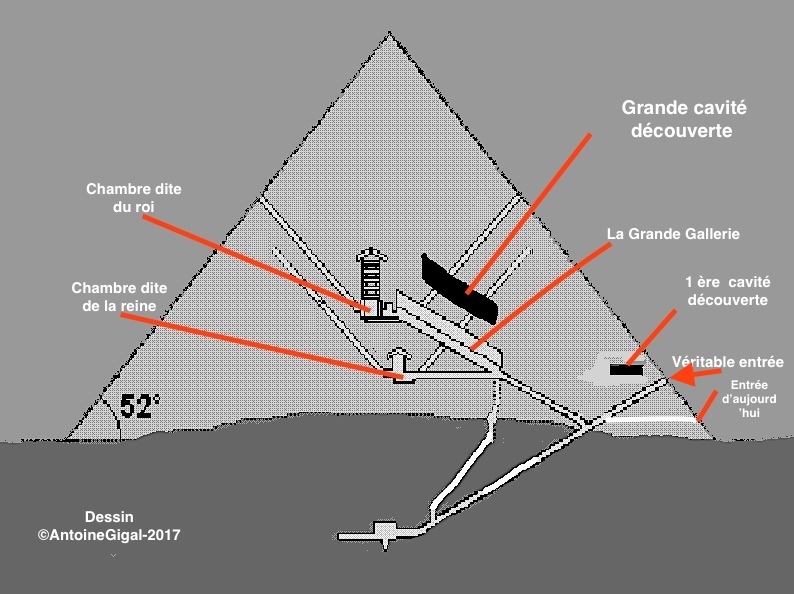 First: At the end of 2015 was detected, (but it was announced only in October 2016 to you … with just photos of fuzzy particles) thanks to the muongraphy on the North face of the Great Pyramid, (Scan Pyramid North facing corridor: SP-NFC) 2 m behind the North face and at a height between 17 and 20 m from the ground of the base of the pyramid, a piece of corridor or cavity of a height of 1 to 3 m therefore, and a width of 1 to 2 m, and a length of 5m. 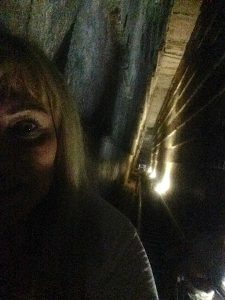 It was a piece of corridor or a cavity rather rectangular, horizontal or slightly upward, hidden behind the famous outer rafters of the Great Pyramid which are just above the real original entrance of the pyramid which is not used today. (see the photo beside and below and the black marks on my drawing). The greatest precision of the shape and size of this cavity (which you actually only see publicly in detail today, with the other discovery) was finally made by cross-checking several techniques: 3 muon sensors + muography with 3 plastic films coated for detection for 67 days + 3D modeling by Dassault Systems + 12 new muon-sensitive plates again a little later. This piece of corridor or structure remains for the moment a total mystery because to know if it has any continuation would require much more detection material and much more time but it is very likely that it has a continuation. That said, what they forget to tell you most of the time is, with regard to the large cavity, that it can be a lot of things. Indeed muons discern voids but not walls or structures or artifacts, so it can be several corridors, several rooms (if the cavity is less sloping than we think, because a good triangulation has not even been done!) stairs, or a single corridor like the Grand Gallery … on the other hand it is impossible to see the small corridors, etc … it would take a lot more equipment, people and time. Then when the Japanese from Nagoya University tells us: “… the big void is totally closed, nothing has been touched since the construction of the Great Pyramid …” nothing is less certain and I will have the opportunity to talk about it (first they can’t know if it is closed, we can’t even see walls, and the signal fades because the mass of stone becomes too important more you go inside and absorb more and more muons! And then, as for previous visits in the past, you will have to wait some of my writings!). The only thing we are certain of is that it is not a pile of rubble because then the measurements would have marked a low under-density. 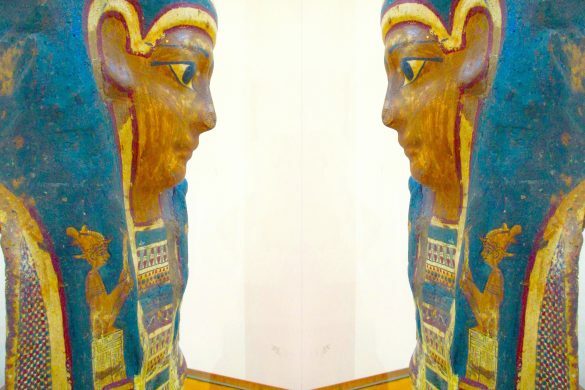 Now, I regret that we do not listen to the people of the oral Tradition: the Ta (I put in green the areas where they know that there are many structures inside the Great Pyramid, which would explain that the mass of stone is not as heavy as we think because there are in fact, many internal structures including reinforcing ones …. you can listen to my free podcast on my meetings with the Ta, link below but in french), who are still knowing where some of the structures are located and especially where to enter (which would make it possible to have not invasive technology, to not make holes except in the coating). I understand that we can not do everything at first, but I also regret the fact that we do not scan the walls of the king’s room where, in some places, by certain joints, and at a certain height and with a suitable light: you discern a corridor turning behind the East and North walls… Some who made my trip are still remembering when I showed them …. 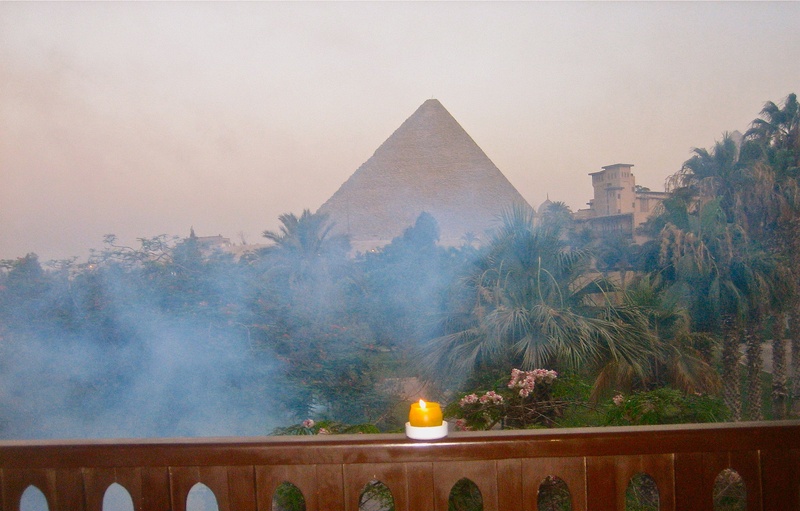 but I have my idea of ​​why they don’t and it is someone who has entered 348 times in the Great Pyramid who tells you! (Yes I counted!). In short, it’s a breakthrough, but it’s costly and time consuming and it’s going to take a lot of time and just for that area, maybe the least important, in terms of what I know, and it’s not not for nothing that the ancient Egyptians buried their boats at the foot of the South and East face the Great Pyramid, the safest for them, nor that the Arabic manuscripts of the Middle Ages speaks of a lot of other corridors … and that it should not be forgotten that the Great Pyramid remained without its upper third part for a very long time when it was mainly used as an astronomical observatory, but I will tell you soon (although it has more than one function) with all the references … a lot of long articles to come, from me soon! 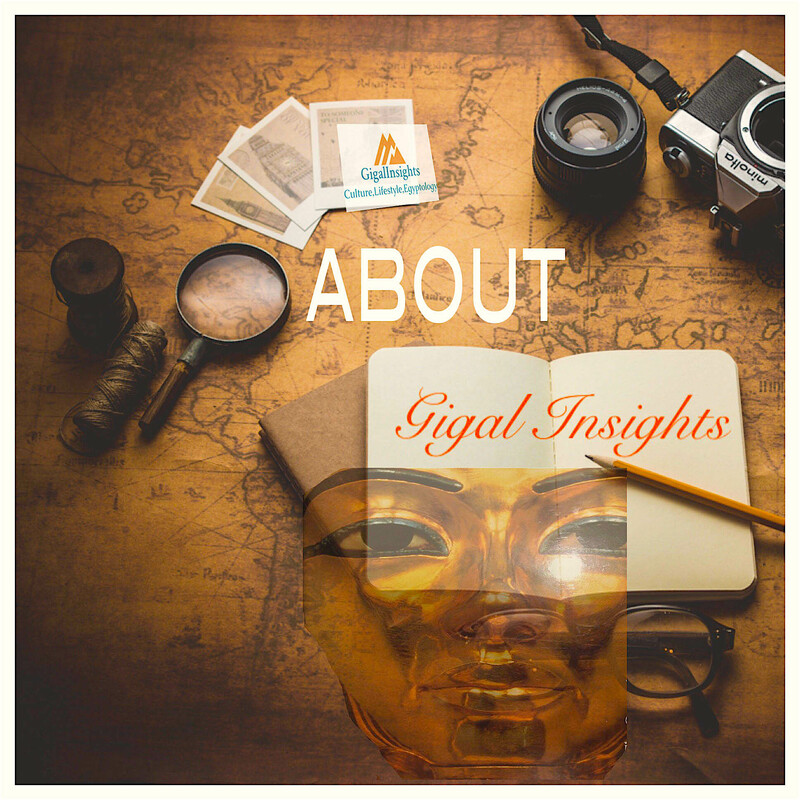 ►►My BLOG : https://www.gigalinsights.com register to the Newsletter ! To get News, latest articles, Next Tours, Online MasterClass, and surprises soon ! 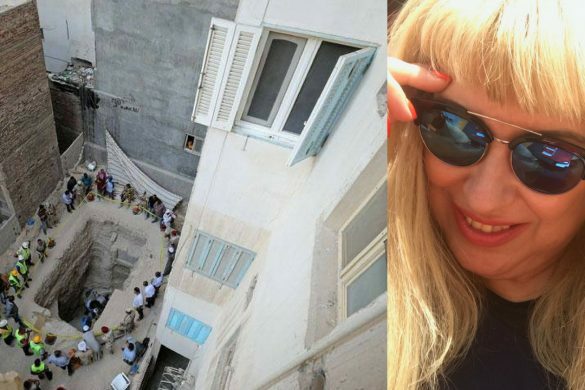 Welcome my name is Gigal : I am an Explorer, Researcher, Author, and a Digital Nomad, trying to bring you unprecedented access to new and first hand informations about the understanding of Ancient Egypt and other civilizations, and their impact in our modern lives. 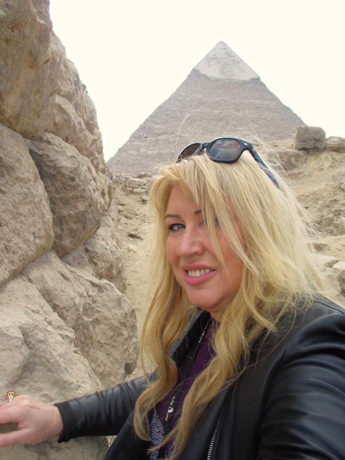 For the last 20 years I have lived mainly in Egypt, Africa and Mediterranean countries and have explored the most remotes and unknown archaeological areas. I did many discoveries and I like to unveil mysteries and to share my adventures and passion in style ! Join our mailing list to receive the latest news and updates from Gigal Insights.